Recently, we studied recruiters to find what traits the best ones share. One of our findings? The best recruiters really, really know LinkedIn. Top recruiters are 60% more engaged with LinkedIn’s recruiting tools than average ones and are more networked as well -- with 20% more professional connections. Okay, so you’re a recruiter and you want to get better at LinkedIn. Where do you start? 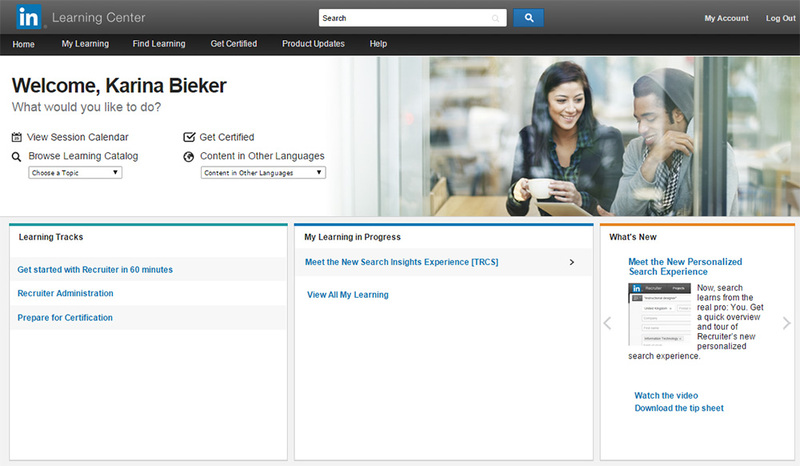 Well, for those who use LinkedIn Recruiter, it all begins and ends in the Learning Center. So, what is the Learning Center? It’s the learning site dedicated to both showing you how to use every feature on LinkedIn Recruiter and offering you training (on-demand and live) so you can get better at using those tools. Getting to the Learning Center is simple. Place your cursor over your profile picture in the upper-right corner of any screen within LinkedIn Recruiter and then click Training (pictured). Now, you’re in the Learning Center. Where do you start? The Learning Center lets you choose the way you want to learn. Pressed for time? Learn at your own speed by watching short videos and tutorials. Interested in a “how-to” guidance? Download a tip sheet to keep on your desk for easy reference. Have a quick question about a particular feature? Use the Search box at the top of the Learning Center and you’ll find the answer you’re looking for. For those who want more guidance, check out the recommended learning tracks. 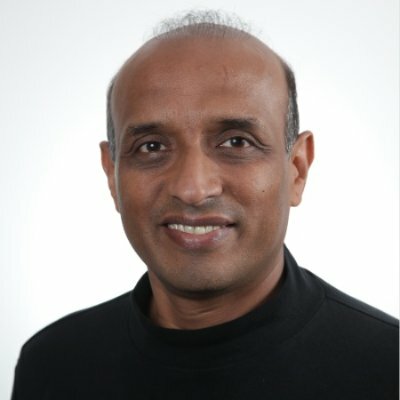 New to Recruiter? Try the Get started with Recruiter in 60 minutes. Take these short tutorials at your own pace and on your own time to find out about Recruiter’s main features. Are you an admin or responsible for the admin tasks for your team? Check out the Recruiter Administration track and learn how to manage contract settings and interpret usage reports. Interested in becoming a Certified LinkedIn Recruiter and Recruiter ninja? Start your journey with the Prepare for Certification. The Learning Center isn’t just for English-speakers. To choose another language, click the dropdown box below “Content in Other Languages” and choose the language that applies to you. Lastly, the Learning Center is where you can search for new updates for LinkedIn Recruiter. To do that, simply click on the “Product Updates” link in the black toolbar that runs across the top of the screen. LinkedIn Recruiter is a tool that has thousands of features designed to make your life easier. Many recruiters only use a handful of those, which leaves them not getting as much out of the tool as they could. By spending just a little bit of time in the Learning Center and taking some of the offered trainings, you’ll drastically improve your knowledge of Recruiter. And that, as our survey revealed, will improve your success as a recruiter.